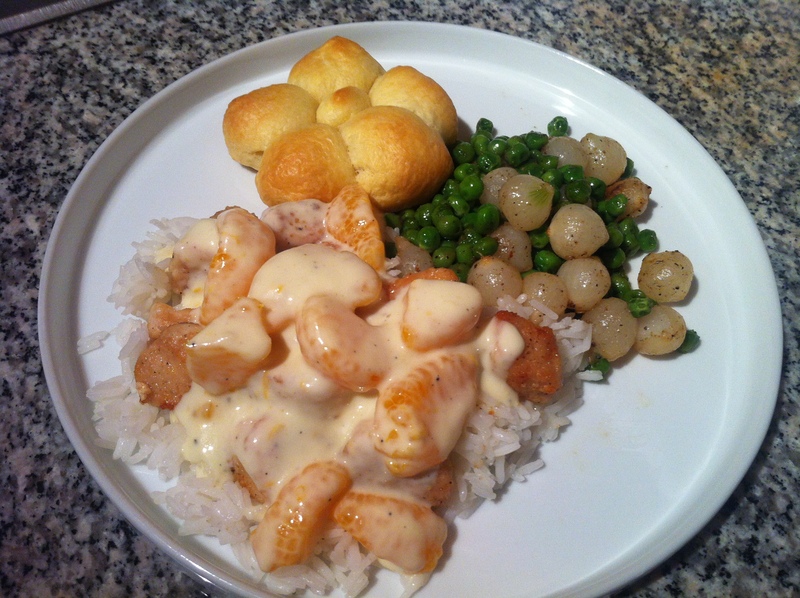 City Chick Cooks | "Find something you’re passionate about and keep tremendously interested in it." Julia Child. 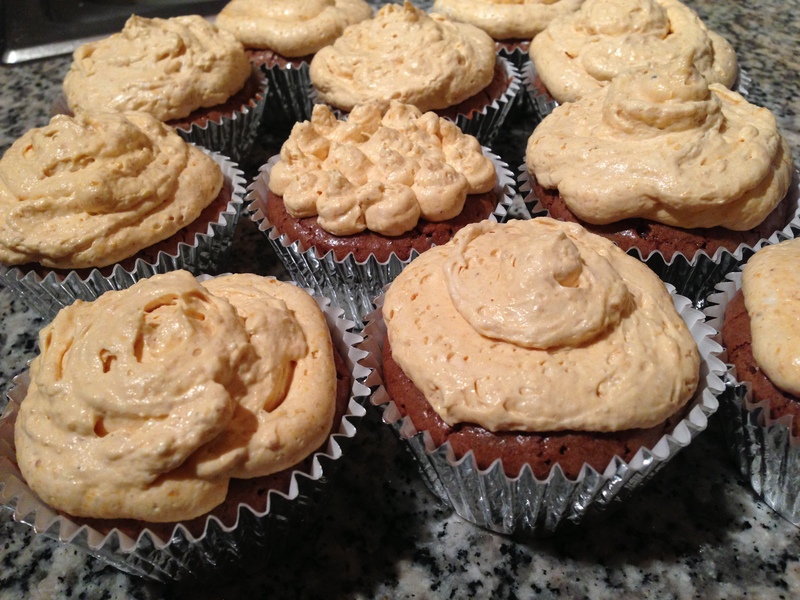 please excuse the frosting, it’s not very pretty. 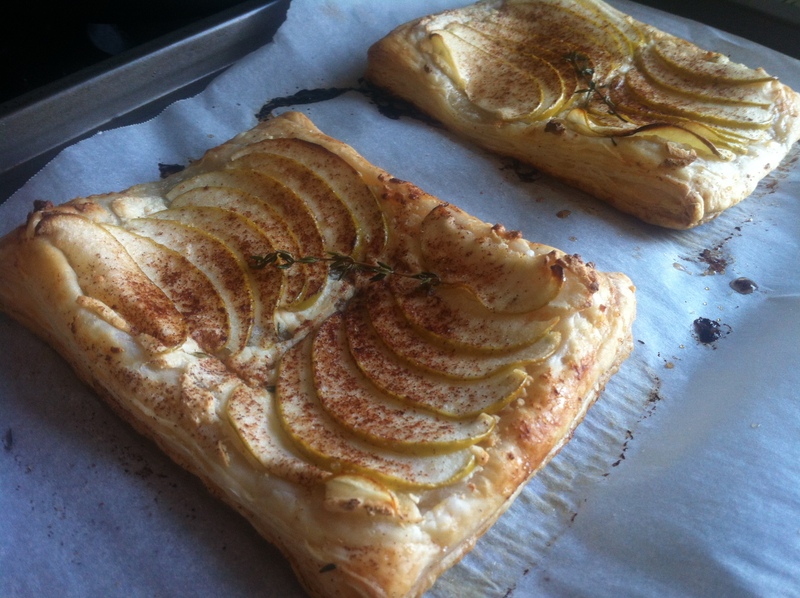 goat cheese and apple tarts. last post inspired by the hunger games. promise! for the hunger games fans – you will enjoy this 🙂 read on! warning: nerd alert. 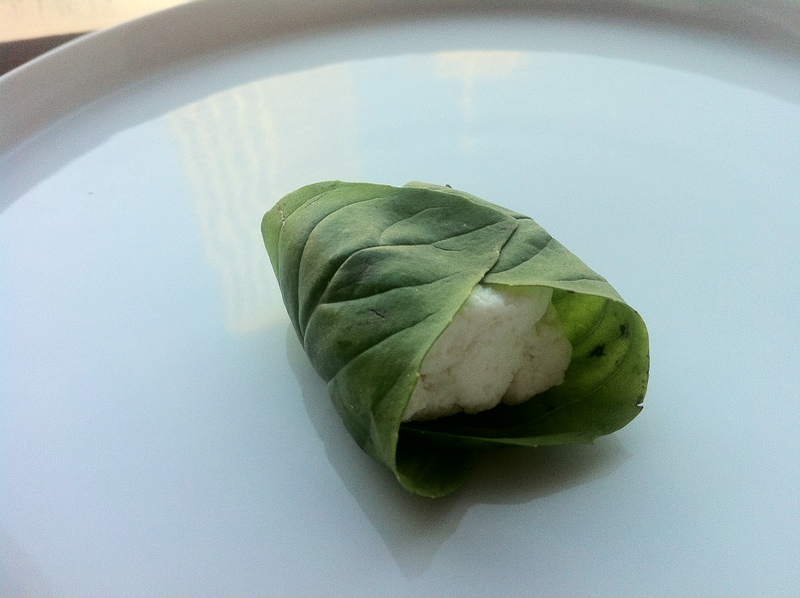 homemade goat cheese, inspired by the hunger games! i guess i’m not scared of baking anymore! 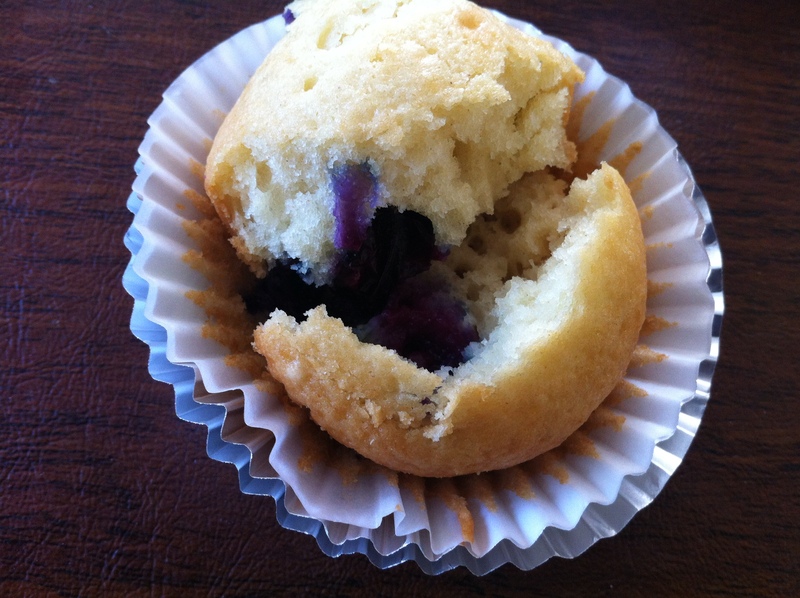 yogurt muffins with fresh blueberries… best blueberry muffins i’ve ever had. 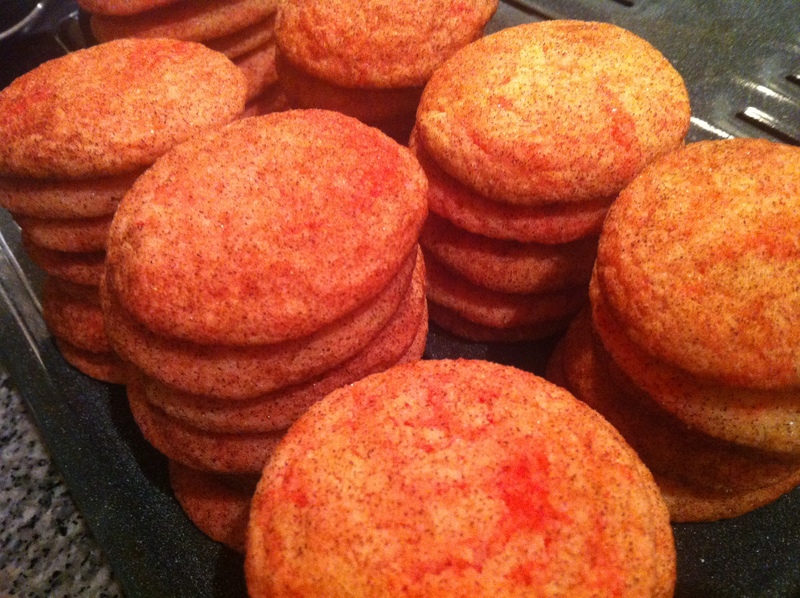 these are pink, but skip the red food coloring and they’re normal snickerdoodles. 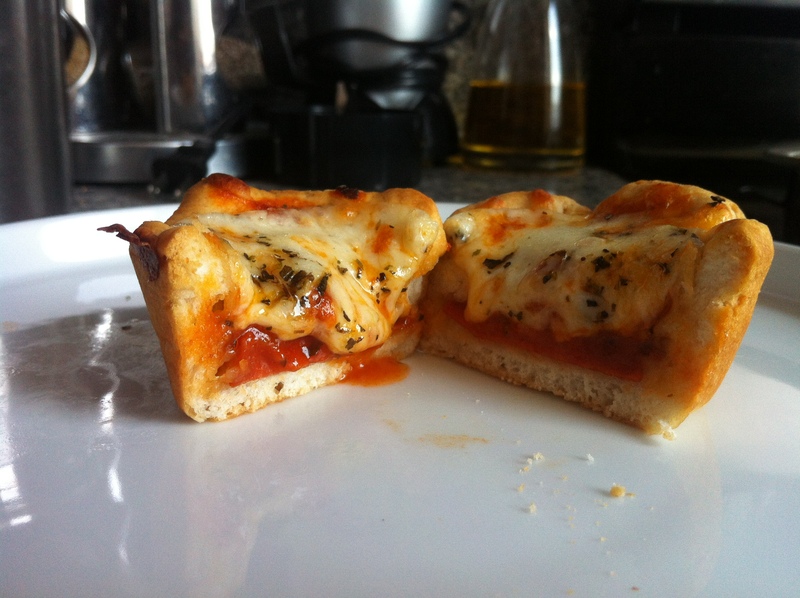 super easy – most ingredients are already in your pantry!